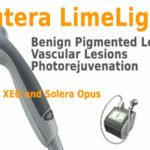 What’s Wrong With My Laser? 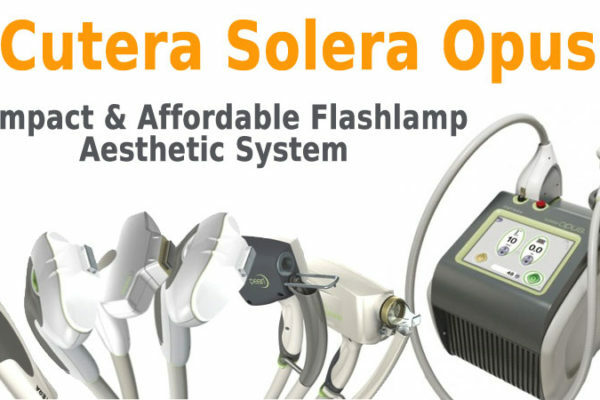 The Solera Opus is a compact, portable, tabletop console that is capable of providing a variety of aesthetic skin treatments with a wide variety of Cutera flashlamp handpieces, Additionally, given its ability to predictably operate with new handpieces as they are developed, the Solera Opus is a reliable clinical instrument that can grow alongside new technology. 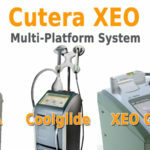 Interested in Cutera Laser Systems? 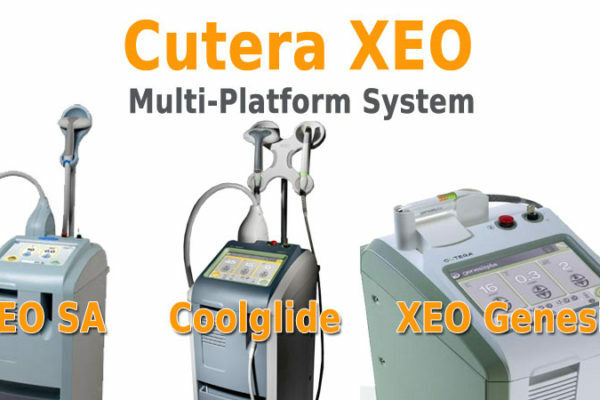 With more than 15 years of innovation Cutera is a leading manufacturer for medical aesthetic laser devices. 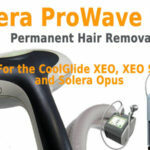 We sell and repair all of their platforms from the CoolGlide, the Excel, Xeo and more! 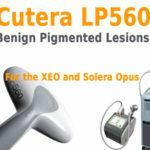 © Cutera Laser Repair 2019. 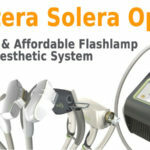 Affluent theme by CPOThemes.